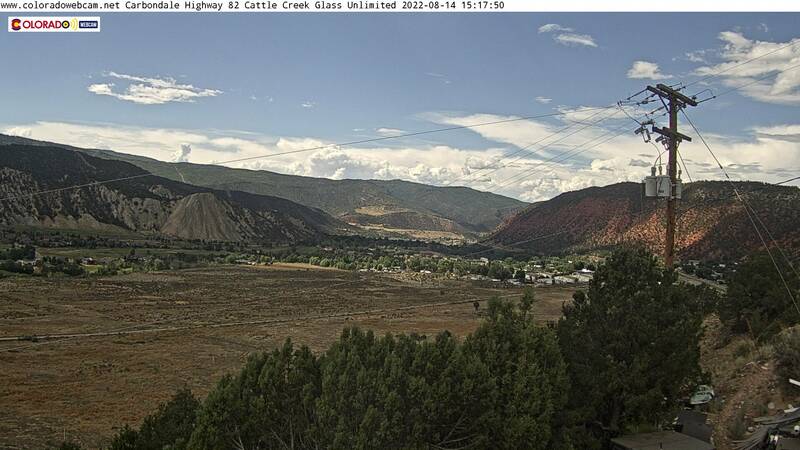 Webcam at Beaver Creek Ski Resort by ColoradoWebCam.Net. 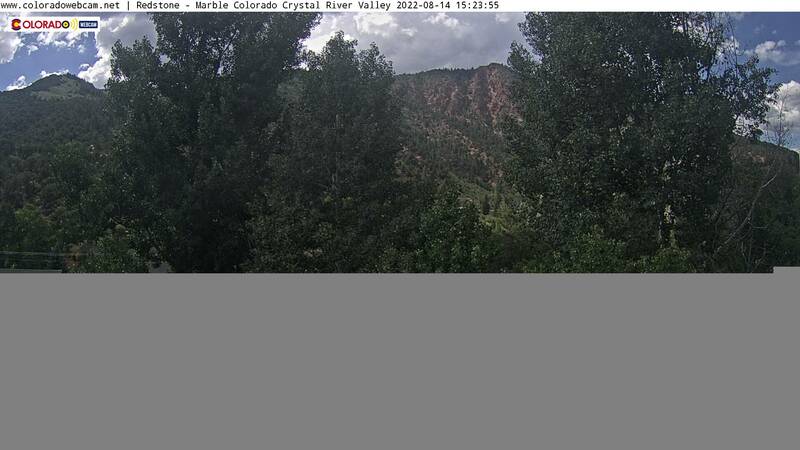 This Beaver Creek Ski Webcam is located on the roof of Borders Lodge a Beaver Creek Ski in Ski out Condominium. Beaver Creek is a world class Ski Resort mountain village in a canyon above Avon Colorado. 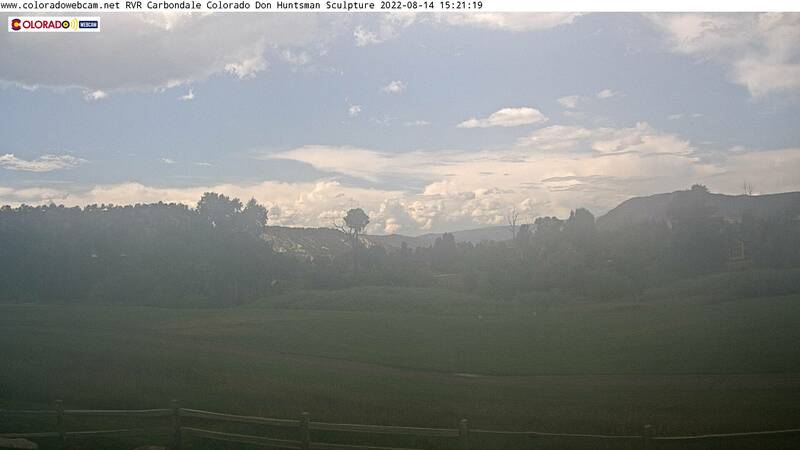 Avon is next to Eagle and Edwards Colorado. Beaver Creek is a gated community at an elevation of 8080 feet. The ski resort has Cross Country Ski Routes, Hiking, Ski Runs, and Terrain Parks. The View is looking down valley from the Borders lodge into Avon. The lift in the view is Elkhorn Lift 14. The road is Village Road. 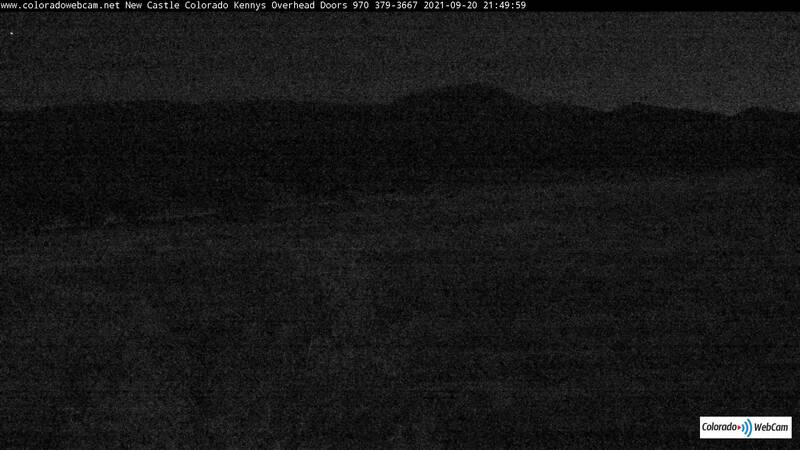 We are happy to provide live views of Beaver Creek Ski Area Webcam, hope you enjoy our efforts. 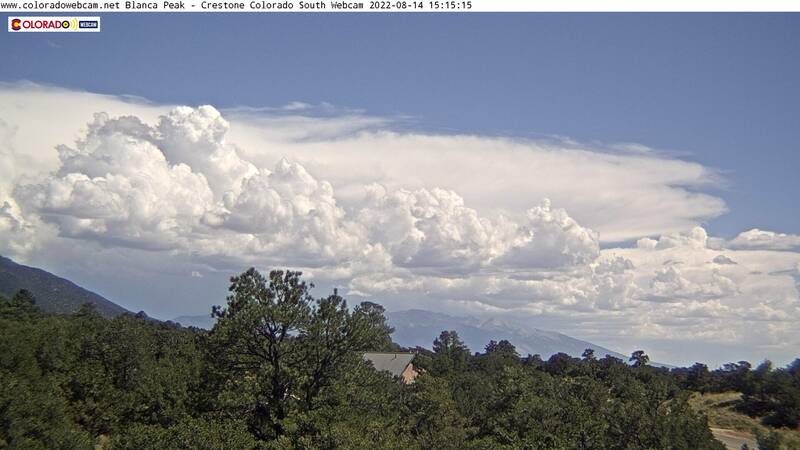 Camera is Paid for and owned by Colorado Web Cam. 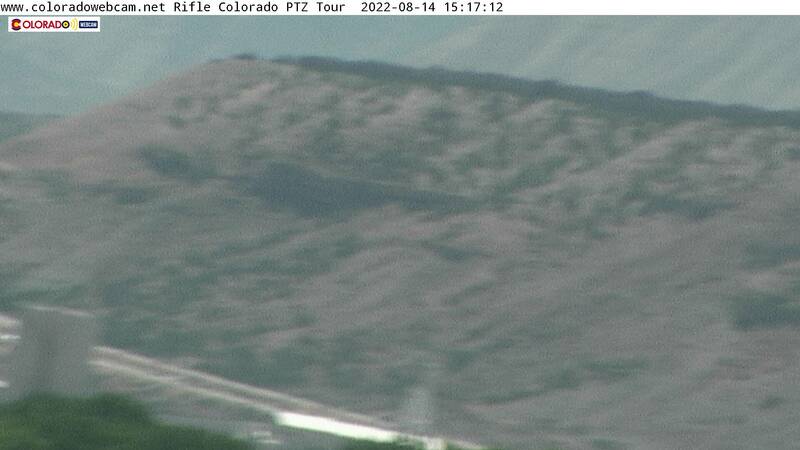 Visit our live webcam site for more cameras like Aspen and Snowmass area as well as other ski resorts.